If you love watching movies, then definitely you have hundreds of DVD collections in your house. Some DVDs may have special meanings to you. However, DVD discs are easily scratched or damaged due to poor protections. It is frustrating when you find your DVD movies are not available. Thus, if you want to keep important DVD discs forever, you can copy DVD for backup manually. Fortunately, you can get easy ways to make a copy of DVD discs from this post. Instead of copying the entire DVD disc, you can rip DVDs and extract what you need. Later, you can merge all favorite videos, audios and images to copy DVD to DVD for personal use. Firstly, you need a DVD ripper that can rip a DVD to any 2D or 3D format. 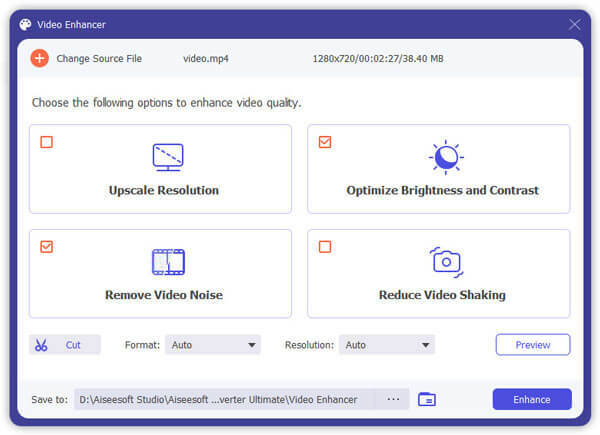 Aiseesoft Video Converter Ultimate is the inseparable part of the DVD copy software suite. You can extract video clips and audio tracks from DVDs without any loss of quality. There are over 1000 output video and audio formats you can get. As for the DVD ripping software, you can rip homemade and DRM-protected DVDs with simple operations. The fast converting speed and perfect video quality can fully meet your need. Later, you can enhance video quality and make some changes to your ripped DVD videos. Actually, you can rip homemade DVD to iPad, iPhone, Android and other devices for offline watching too. Rip DVD to over 1000 2D/3D video (HD/4K UHD and 3D included) and audio formats. Convert multiple files to different video formats in one conversation. Extract audio tracks from DVDs and save as FLAC, WAV, MP3, etc. Add external subtitle or multi-audio tracks to your favorite DVD movie. Trim, rotate, flip, edit and customize videos before DVD ripping. Launch the DVD ripper on your Windows or Mac computer. Then put the DVD disc you want to copy into the DVD drive. When the computer detects the DVD disc, you can select the DVD loading mode. “DVD Navigator Mode” is the default choice. 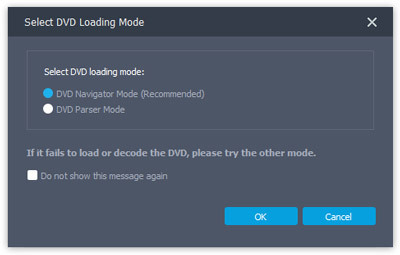 You can choose “DVD Parser Mode” if it fails. Then click “OK” to continue the process. 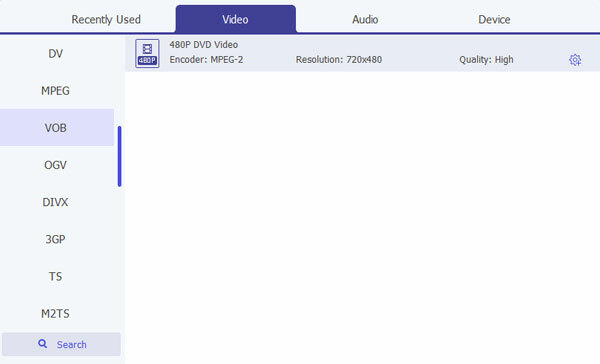 The DVD ripper will show all contained videos in the main interface. You can preview any video with the window in the right panel. Later, you can select, add or remove the subtitle and audio track under each video file. Unfold the “Profile” file near the bottom. You can select the output format from various profiles. If you want to copy and burn DVD for backup, you can save DVD movies with the format from “4K Video” submenu. In addition, you can adjust video and audio settings by choosing “Settings” besides. Click “Edit” on the top toolbar. Now you can edit DVD file effects with “Rotate”, “3D”, “Crop”, “Effect”, “Enhance” and “Watermark” sections. Remember to click “Apply” or “Apply to All” to save changes. You can change the destination folder if necessary. At last, you can choose “Convert” to rip DVD videos to digital files. To copy DVD to DVD easily, you can save those ripped videos to desktop into the same folder. After extracting DVD videos, you can reproduce videos into a DVD for backup. There are many free DVD cloners in the market. 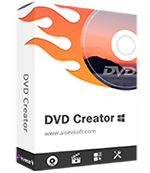 But if you want to burn videos to DVDs with super high quality and excellent performance, you should not miss Aiseesoft DVD Creator. You can copy DVD from any media file or DVD disc in high quality. 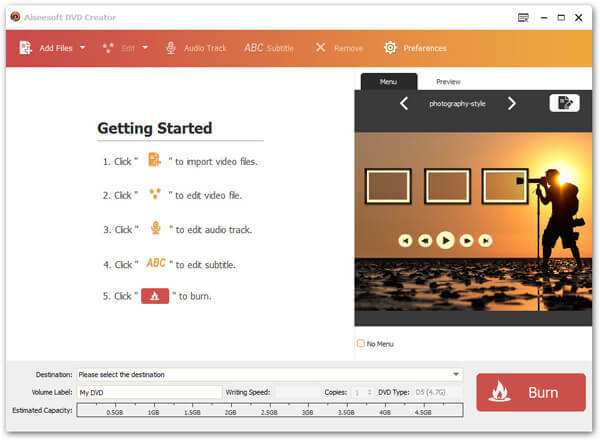 In addition, you can even burn online videos to DVD with DVD Creator. Furthermore, you can apply the suitable free DVD theme for your new DVD backup disc. Later, you can create a specific DVD effect with various parameters. For instance, you can add a unique logo or watermark to your cloned DVD. Of course, you can also trim DVD video length, change aspect ratio, adjust button style and more. Well, DVD Creator is another important part of your DVD copy software for Windows and Mac. 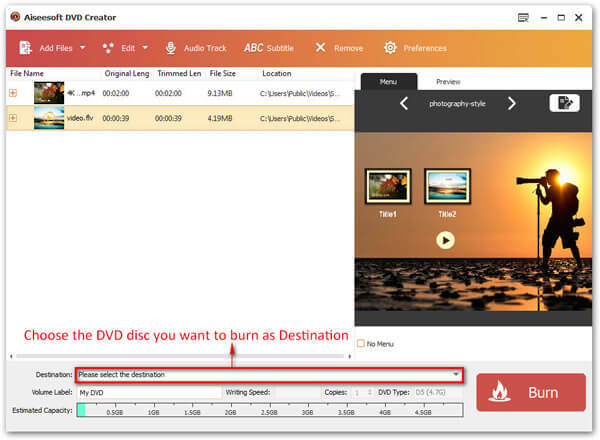 Burn videos, audios and images to DVD discs over 300 formats. Apply DVD editing effects with a real-time preview window before creating. 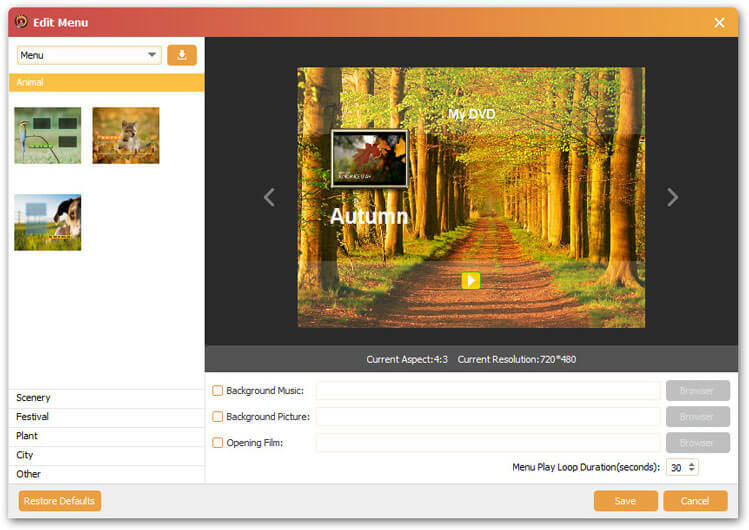 Get free DVD menu templates with fully customizable filters. Support all DVD formats including DVD-R/RW, DVD+R/RW, DVD-9, DVD-5, DVD+R DL, DVD-R DL, etc. Free download the DVD burning software. Launch the program after the installation. You can insert a blank DVD disc to the DVD drive for DVD copying. Later, click “Add Files” on the top left corner of the window to import video and audio files. Select your blank DVD disc from the “Destination” list. You can find this list near the bottom of the DVD burning software. After that, you can browse and select your favorite DVD menu in the preview window on the right. Just use the right or left arrows on the keyboard to control. Click “Edit” on the top toolbar. In the new popping-up “Edit Menu” window, you can add background music/picture, set loop duration and manage other customizations. All your changes to the copied DVD can be viewed in the preview window directly. Then click “Save” to exit the window. What’s more, you can click “Audio Track” and “Subtitle” to add subtitle and audio track to DVD. If you want to adjust output video settings for DVD copying, you can choose the gear “Preferences” icon on the top. Consequently, you can set video resolution, video bitrate, chapter duration and more. Then click “OK” to move on. At last, click “Burn” to copy a DVD to a blank disc without quality loss. This is the complete tutorial to copy DVD to DVD for backup or recreation. You can extract, add, edit and remove any file with the DVD copy software on Mac or PC. It is totally legal to copy homemade and unprotected DVD at home. But if you want to back up a copy-protected DVD, remember not to put the cloned DVD disc into commercial use. If you have any problem while copying a DVD disc, just feel free to contact us or leave messages below.